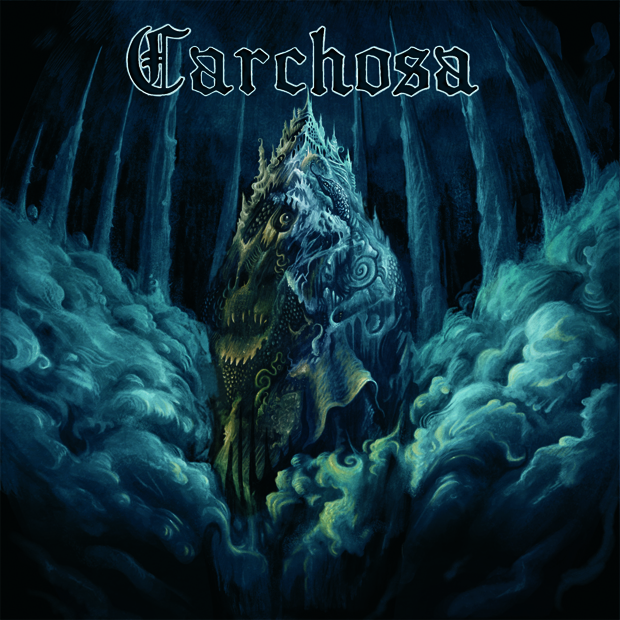 Carchosa is a one-man progressive death metal band from Malmö in Sweden, founded by multi-instrumentalist Henrik Nygren who earlier this month dropped the self-titled debut album. Read what Henrik says about it in an interview for Prog Sphere. Define the mission of Carchosa. Continue to create inspiring and dynamic music, that first and foremost appeals to me, but hopefully attracts interest to other people as well. Tell me about the creative process that informed your self-titled debut album and the themes it captures. Usually I come up with a riff or a melody. Inspiration usually comes when you least expect it, watching a movie/tv-serie, reading a book or listening to music. Most of the time I also get a sense of what the lyrical content should be about. Then I try to get an image how I want the song to progress. I’ll check if I have another riff or melody lying around, or I try to come up with something that would fit into the mold so to speak. What is the message you are trying to give with Carchosa? Music is all about expressing emotion. So I guess the message depends a lot on the listener, how they embrace the music and interpret the lyrics. It would be very rewarding to know that my music has touched and inspired others in a positive way. I use the software Guitar Pro to keep track of riffs and melodies, and arranging the songs. I also compose the drum tracks in there and import them as midi files into the DAW I use for recording. Yes, very much so. I spend a lot of time thinking of and testing different ideas to get the songs as intriguing and dynamic as possible. When I started, my recording skills were quite limited, so I got help from a friend to show me the basics. 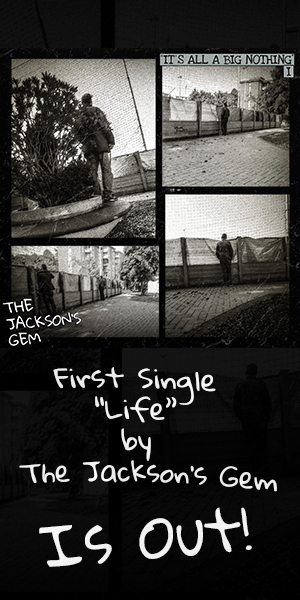 The album was recorded and mixed by myself during 4 years at my home studio. Therefor my understanding of the recording process got better and better along the way. I then got some mix feedback from Tony Lindgren at Fascination street studios, before he did the amazing job mastering the album. How long Carchosa was in the making? The first riffs were written 6 years ago. One of my top favourite bands are Metallica, and especially the albums released in the eighties. I grew up listening to them, so they have definitely influenced me in some way. Dissection, Morbid Angel, Testament and Opeth have also been huge sources of inspiration for me since I started to listen to them in the early and mid nineties. I also listen a lot to movie soundtracks and try to incorporate that in my music. Hans Zimmer is a big favourite. The technological advances have made it very easy to record music by yourself and spread it to people all across the world, so that is obliviously a positive thing. But I am also a big fan of vinyl and analog equipment. Yeah, I hope so. Or at least I hope that people listening to my music feel the same satisfaction as I felt creating them. If that would be the case, I would be very honoured. Another album for sure. But before that I hope we record an album with my previous band, a Symphonic metal act. We have just started talking about picking up were we left off, abruptly 10 years ago. A lot of material was written back then, but never recorded so I definitely hope we work something out. Carchosa is out now; order it from Bandcamp. Follow the project on Facebook.